Get new idea, write optimized content, participate Q&A sites by knowing what related question peoples are asking based on your keyword, By using question key have possibility to get featured snippet or SERP snippet at google search page. Big marketers are always use this technique to get more traffic & search engine visibility, exposure. Example : If your seed key is " tshirt " then a question key is " which tshirt size am i " I will research to find relevant, profitable, low, medium, high competition, niche based keywords those will attract more traffic. Q: What kind of web site get most benefit of Question keyword ? A: Specially blog sites get most benefit of question keywords. Know your question keyword then write blog on that, definitely you will get more relevant traffic to your blog site. Q: Whats the importance at SEO these types of keyword ? A: There has technical value, Google could give you featured snippet award to your site for using question keyword. Your ranking and search engine visibility will improve. Q: What's the usage of question keyword ? 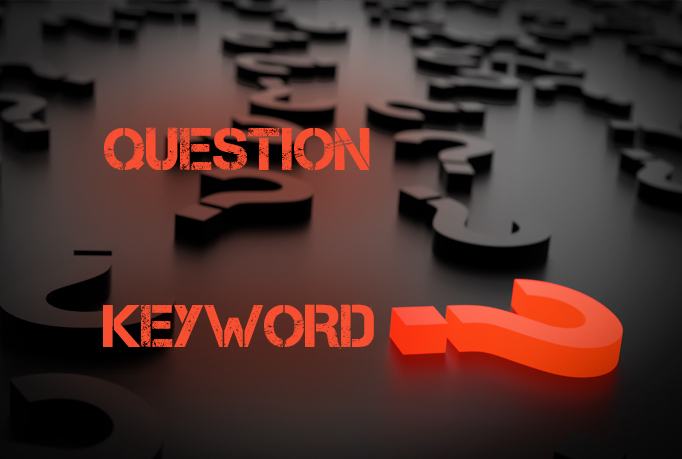 A: Use question keywords in blog article, participate Q&A sites based on your question keyword then leave your web site link, answer in forums in your question keywords, start user engaging discussion on your & other blogs comment section based on question keyword. Q; WIll question keywords bring traffic ? 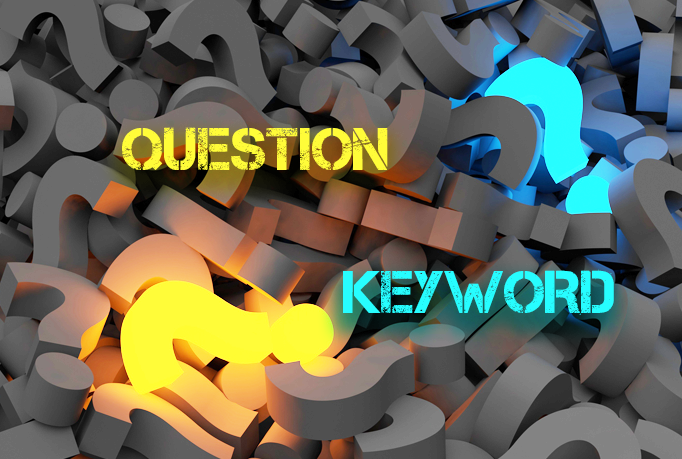 A: Yes by proper using question keywords you will get relevant traffic without doing hard SEO tasks. Like if you answer any question and leave your link on Q&A sites then relevant traffic will come without doing hard SEO & Hard competition. So it is fruitful.